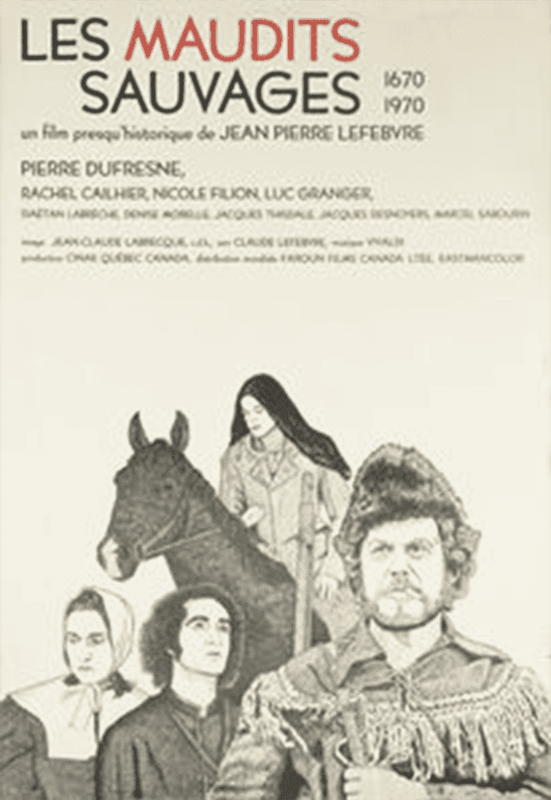 n this meditative French-language film, a fur trapper and a young Native American woman appear in a variety of scenes and situations from 1670 to 1970. These scenes highlight philosophical issues regarding humanity’s perspective on mankind and how this affects attitudes to those who differ from one’s own clan or group. The argument is made that beliefs and attitudes have not changed substantially during that time. A highlight of this film is its fine camerawork.